It was a queer and sultry summer, the time of Wentworth Miller coming out as gay and Miley Cyrus twerking her way to scandal. I had been ill all August, suffering headaches, the loss of taste, smell and appetite. My vision was ever-so-slightly blurred. And, towards the end of the month, I had been peeing all the time. And drinking like crazy—nothing could quench my thirst. 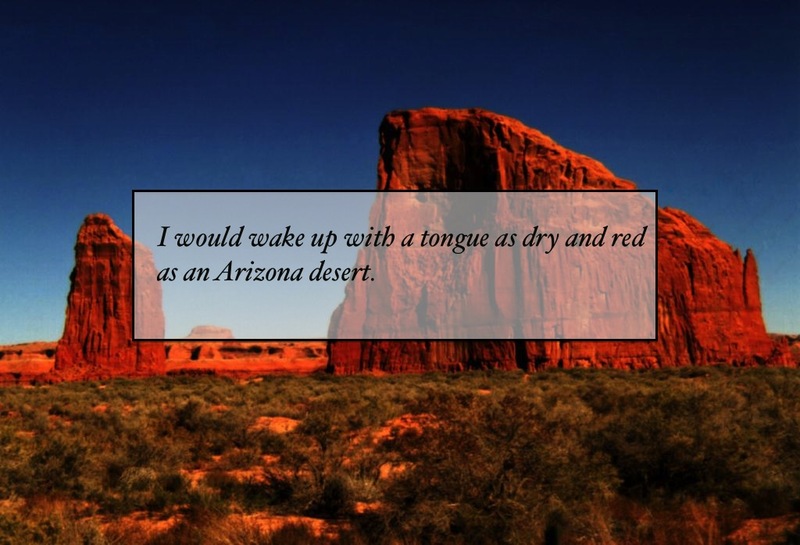 I would wake up with a tongue as dry and red as an Arizona desert. I thought this was due to my sinusitis. Like many Americans, I have no insurance. So I went to the free clinic staffed by Georgetown University Medical School. The clinic is located on the grounds of DC General Hospital, where I worked as a teenager. The facility also hosts a homeless shelter and is next to the abandoned and allegedly haunted St. Elizabeth’s, a mental hospital that was almost legendary. A group of med students with an attendant physician did all sorts of tests, before informing me that my frequent thirst and urination wasn’t due to a side effect of the various medicines I take for other ailments. It was diabetes. Everything clicked into place. Diabetes runs in my immediate family. It was probably the cause of my father’s death. I’m not a wildly unhealthy eater, but I do love sweets. (One of my dream jobs was as a pastry chef, creating architectural wonders made of sugar). Right now, I’m still processing this information. My depression has asserted itself. I have a little shame. And fear. And anxiety. The next steps will be to see a physician, and get the proper medications, equipment and a treatment plan. I know the learning curve will be steep, and the adjustments gradual and frustrating. I am writing this to offer some support to others who have had similar experiences. And also, writing is therapy and like a religious ritual to me. Finally, I want to thank the Hoya Clinic for their swift and professional care. *Apologies to Sylvia Plath; the first sentence as a homage to The Bell Jar.